Here we aim initially to give you some background on how small church groups operate, and then to point you to advice on the practicalities. If you already have established a group, you can always use the information here to refresh your memory, or you may prefer to read our Developing my Group page instead. 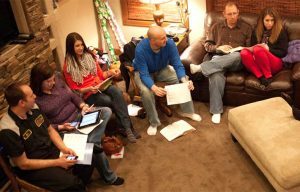 Starting a small group can initially appear to be a daunting task. However, with the right advice and resources the task can be made much easier. Below we summarise the main areas that you should be considered when initially setting up a small group. We then direct you to more detailed information and helpful resources for each individual area. 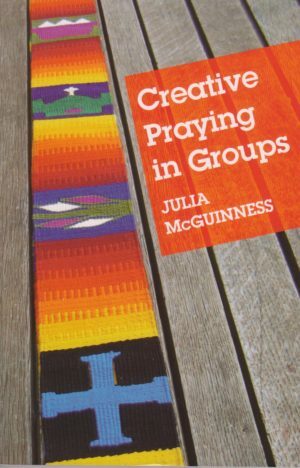 There are any number of types of small groups found in churches. Groups are driven by beliefs and values. These are often unseen and unspoken but they exist behind every small group. That is why when starting a small group, we suggest that you look at our small group values and see if they resonate with what you have in mind. This area is often overlooked which can mean that small groups do not always turn out as anticipated. 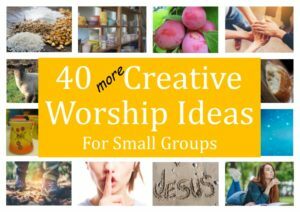 There have been all sorts of shapes and sizes of small groups offering different opportunities to church members: Care groups, Bible study groups, Evangelism groups, Discipleship groups and so the list goes on. So we are thinking that our beliefs shape our values and our values shape our actions and behaviour. It is, therefore important when joining a group to understand the values that might be drawn from the beliefs already described. Small groups not only give opportunity for us all to contribute but, in groups which embrace the fullness of the Great Commission, there is opportunity and encouragement for each person to become active in how they can be part of God’s purpose in the world throughout their week, where they live and where they work. Small groups often form around the strengths and desires of whoever is leading them, they serve the leader’s gifting and the leader’s gifting serves the group. This is fine in many respects and is one of the great privileges that leaders have of creating environments that they enjoy working in. 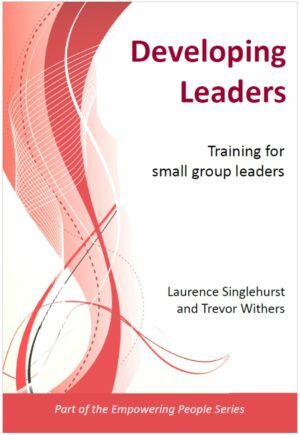 However there are often a limited number of leaders available which limits the numbers of groups that you can have and where the leader does most of the speaking in a group then the space for participation becomes limited. It is sometimes hard to see what role a small group can play when it comes to mission and outreach. There is no doubt that the culture around the UK today is looking to see the reality of how our Christian faith makes a difference in everyday life. People are generally less interested in proving that Christianity is true and more concerned about how it can make a difference in a positive and practical sense. Each of the detailed pages referenced above gives information on helpful resources relating to that specific subject. Please browse our shop for more resources.